McFarlane Toys were also at SDCC 2017 with several of their licenses.. 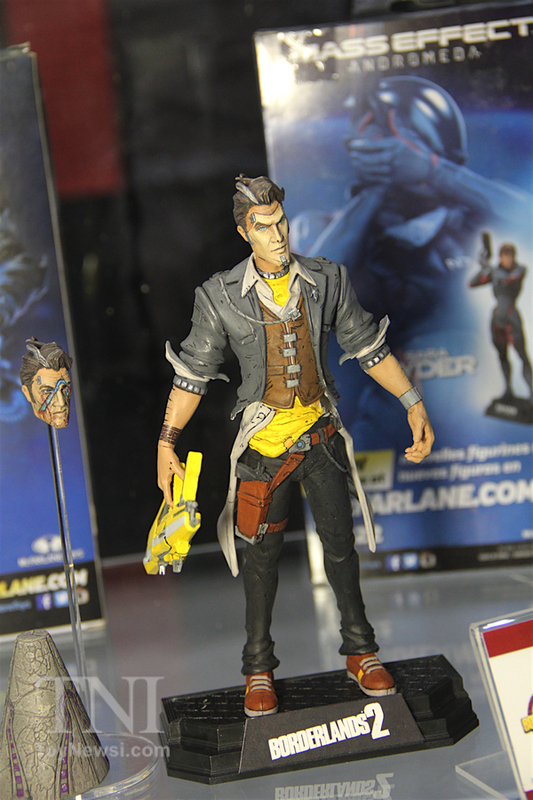 Surprisingly, a lot of what they had on show were not of my interest but there was Handsome Jack from Borderlands! This is expected to be out later this year, along with Tiny Tina.. but the little one wasn't at the event. 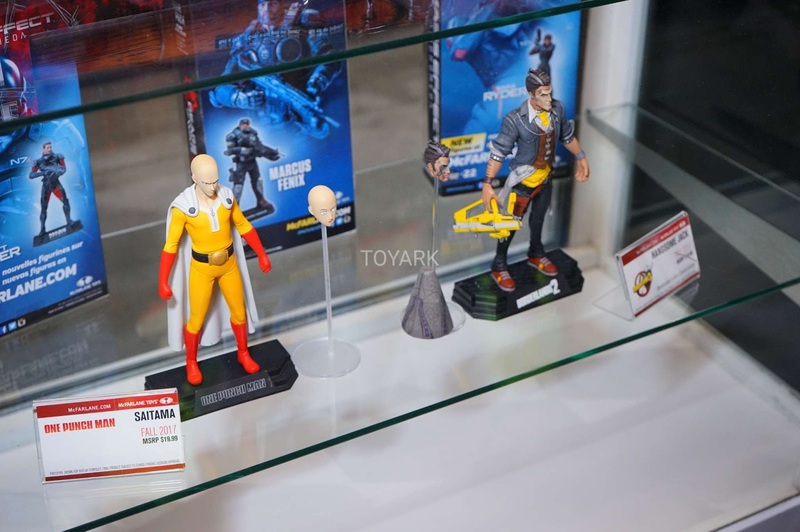 Here's a couple more pics..
Comes with an alternate damaged head as well.. 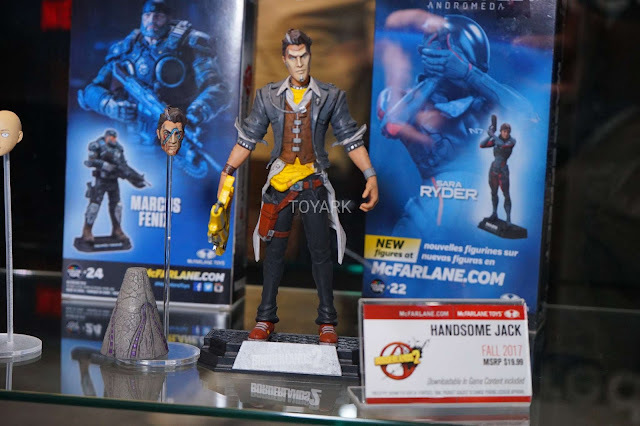 Handsome Jack & Tiny Tina will be part of their on-going Color Tops program. I'm definitely getting this. Borderlands is one of the few franchises that I love but don't have any figures of.. Hope to see more characters made, especially the Vault Hunters themselves.